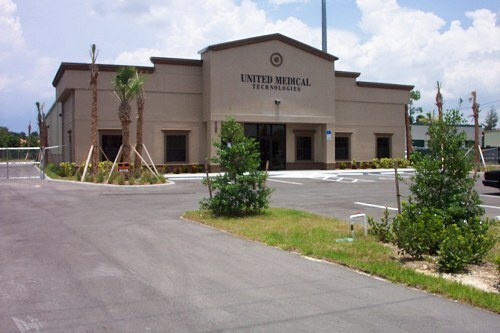 United Medical Technologies Corporation is a registered corporation in the state of Florida, U.S.A. For 20 years United Medical has been at the same location and had the same phone number doing business with hospitals and private clinics in the USA and worldwide. Our business is to provide our clients with top quality used or pre-owned, reconditioned Diagnostic Imaging Equipment at a very good price. We can achieve this because of our large network of contacts within the U.S. health care industry. 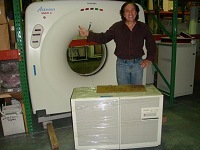 We maintain one of the largest inventories of diagnostic imaging equipment available, in our Fort Myers, Florida warehouse. 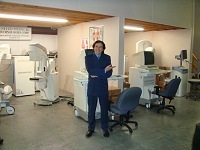 You can be assured that we will get you the best deal on the equipment you desire. United Medical Technologies Corporation offers engineering services such as inspections, deinstallation, re-installation, applications training and service contracts in select regions of the United States. Including arranging financing, shipping, installation, applications training, providing or assisting with service contracts and warranty service on many systems. Not sure of your exact equipment needs? We offer consulting services to determine exactly the right equipment for your facility so you can provide the best service for your patients. There is no fee for these services when you purchase from United Medical Technologies Corporation. 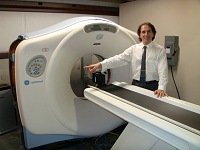 United Medical Technologies Corporation is interested in pursuing joint ventures and other partnerships with top quality physicians and diagnostic groups in the area of Diagnostic Imaging including MRI, CT Scanners and PET/CT Scanners. In the U.S. only. Not available Overseas. 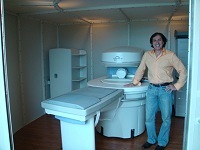 United Medical Technologies Corporation is interested in purchasing select Diagnostic Imaging Equipment. Please Contact Us with your equipment specifications. 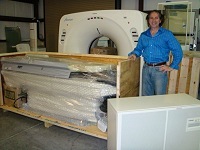 Crating - Shipping domestic and worldwide: United Medical Technologies Corporation provides custom wood crating for all international purchases, to insure that your equipment arrives safely. For transportation we use our experienced freight forwarders or we can work with your agent.